iPhone SE 2 release – Will Apple finally reveal this new smartphone today? APPLE’S major event has just taken place at its headquarters in California. Here’s your guide to what’s coming from the US technology firm. UPDATE: Apple’s event has now taken place and it was all about services with no new devices being unveiled at the keynote. Instead of seeing any shiny new gadgets, Apple fans were treated to a new gaming service called Apple Arcade, an update to the Apple TV app and a new streaming service called Apple TV+. Like Netflix, Apple TV+ will offer exclusive content from some of the world’s hottest stars including Steven Speilberg, J.J. Abrams, Jennifer Anniston, Reese Witherspoon, Steve Carrell and Oprah Winfrey. iPhone SE2: The SE range of phones from Apple comes with the highest customer satisfaction. No one is quite sure about the release of iPhone SE2, but it is going to be launched sooner or later. The original model of the phone was released way back in the spring of 2016 and with that in mind, the company may release the phone finally in the spring of 2019. With two special events the company has hosted in the last two months, none of them talked specifically about the launch of this model. For now, the iPhone 7 is the most affordable among the cell phone models of this company, barring the original model of SE, which is discontinued from September. It could be that the company saw the iPhone XR as the replacement for SE, but the size of the screen makes it clear that the former is certainly not the smaller screen size variety that the fans want. Does this indicate that Apple will stop the sale of a smaller handset? You will have to watch out for more news before you rush to buy a small handset. The iPhone SE2 was originally slated for release during September 2018, but people are still in the dark whether this new budget phone will replace the original SE phone. Having said that, the iPhone SE2 may be launched at a later date or possibly, people can expect the arrival of the phone somewhere around Spring 2019 exactly three years after the launch of the first SE handset. 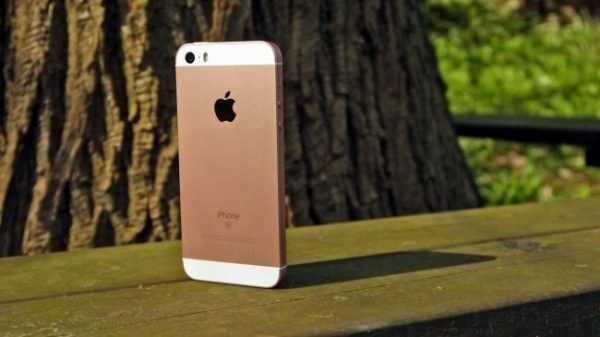 At present the iPhone SE is available in 128 GB or 32 GB version; the price of the former in the UK is around 479 GBP and the latter is priced around 379 GBP. On the other hand, the phone costs $449 for 128 GB and $399 for 32 GB, if you were to pay in US dollars. It is reasonable to expect that the price of the SE2 model would be similar. However, if the phone includes more features in the line of iPhone X, such as the 6.1-inch LCD screen, the pricing will certainly not be in the same league or a budget price as the customers would expect. When it comes to the availability of the phone, it may not be available everywhere. Reports also claim that the phone may be available in India, keeping in mind, the plan of the company to offer cheaper handsets in different territories. 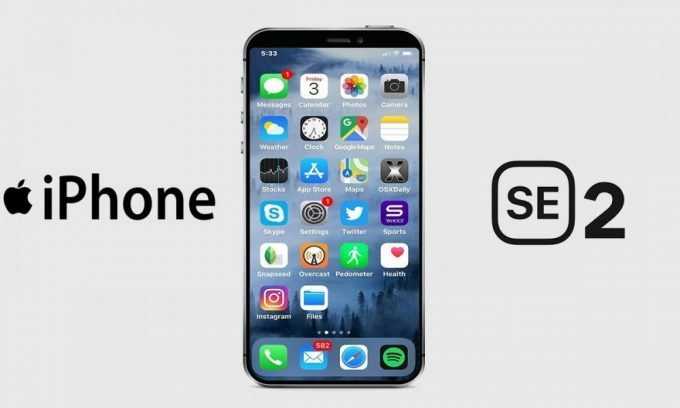 Although rumors say that the SE2 likely to be styled with the X models of the iPhone, reports suggest that there might be an SE style iPhone being eventually released. According to some of the renowned analysts, the company is perhaps too busy planning the successors of the X style models to dedicate more time to this entry-level device. The iPhone SE2 is likely to have a similar design with that of the current SE, model but it may have a larger screen size of about 4.2-inch with the shape resembling the current model. Chances are that it might have that Homepage front button with the fingerprint recognition mode. The colors of the SE models are space grey, gold, silver, and rose gold, just like the iPhone 8. 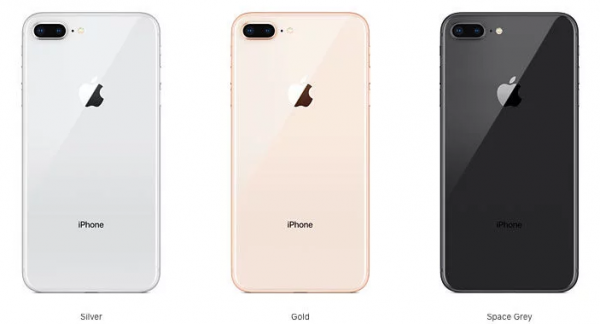 As the gold and the rose gold versions have merged with the iPhone 8, the newer version might have the new brassier gold color. The SE model has a 4-inch screen and thick as well, but the SE2 version might present a slimmer model, and it might be as thin as the design of the iPhone 8. The rumors are that the handset is not going to be smaller at all. It could be that the company is planning to offer a budgeted version of the iPhone X to the customers and if this is to be believed, you might get to handle a larger screen size of about 6.1 inches. According to the reports, the newer version of the iPhone may resemble the iPhone 7 with an A10 processor, but no notch or the Face ID feature. As the same processor was present in the 2016 version of iPhone 7, the low-tier specs hint towards an updated version of this model. One of the noted analysts of Apple mentioned that the company is not going to revamp the iPhone SE in the new model as it does not have too many resources to spare. If you have to follow this statement, the SE2 version will bring nothing more than the upgraded specifications such as a better camera with quad tone flash and optical stabilization with an A11 fusion CPU, just like the one present in iPhone 8. With an entry-level price, you can hardly expect features such as wireless charging or 3D Touch. If the new SE2 follows the footsteps of the iPhone 7 or the models after it, it will not include the headphone jack. According to some Japanese news sources, the people who saw the phone during a show claim it looks quite similar to the original version except that it might not have the headphone jack. Although there is a lot of uncertainty whether Apple will launch the updated version of the original phone or not, a post of May 2018 has revealed the screen protectors for the SE2 model which confirms that the phone might also have the same notch design as iPhone X. Another image shows a hole for the headphone jack and a glass back design for wireless charging which is a sharp contrast to the image that showed a phone without the headphone jack. According to rumors, the new iPhone SE2 will include the A10 fusion which is cheap as compared with the A9 chip in SE and the iPhone 6S. This report may come true when you consider a February report stating that the new version will not include the A9 chip present in the original model, but may flaunt 2 GB RAM along with 128 and 32 GB capacities. Furthermore, the screen size of the SE2 will be bigger than the current model which is likely to be achieved by reducing the size of the bezels. Unlike the screen that stretches to the base of the model and does not have a Home button, you can expect it to stay in the new model. You could see a 5 or 7 MP FaceTime camera with Retina Flash in the new model when compared with the 1.2 MP FaceTime camera present in the original model, but the rest of the camera features are likely to stay similar to the current model such as the no bump or the 12 megapixels camera. The battery rating of the new model may be slightly higher keeping in mind the larger display if that is what you get from the makers of the iPhone. The iPhone SE2 is not a flagship model, so the features of this model are not going to be entirely new. You can expect to get the Face ID, the biometric technology of the iPhone X with Animoji and the Portrait-mode on the front-facing selfies. With the chances of the company unlocking the capacity of the NFC chips, this new might have these chips for interacting with the badge readers. 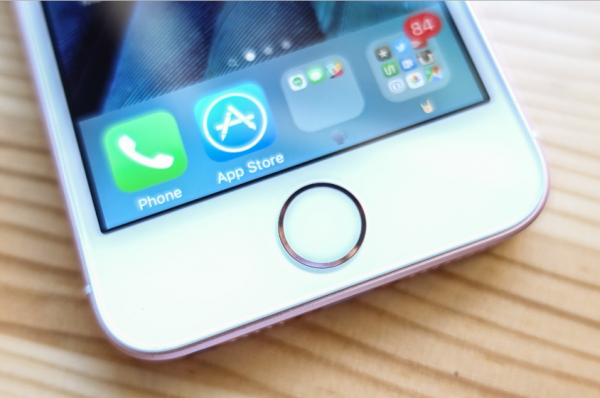 The 3D Touchscreen of Apple has been around for some time;so, it feels logical for the company to add it. However, the rumors say that the days of this technology is numbered so the new iPhones may be slimmer than the previous models. With endless speculation about the release of the X style phones, you can expect Apple to squeeze in a 4.7-inch screen without the Home button. With all sorts of imaginings about the release of the iPhone, you can also expect the release of two different styles of phones with one retaining the features of the classic model. As different things keep pouring in from the sources, you can even expect a phone with slim bezels and the notch cut out. It is hard to predict whether the company will falsify all the rumors and release an unmatched model. Amidst all the speculations about the release date of the SE2, you can go on with your calculations about this model. The company can intentionally confuse the public too, but it is the entry-level price which is going to be the surprise element until the release of this phone.